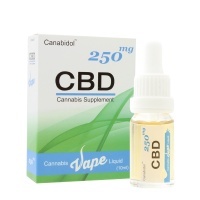 CBD: CBD (Cannabidiol) are entirely safe, very affordable and & legal products. 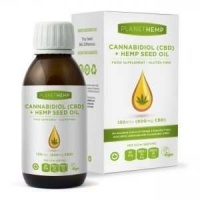 Health4youonline is now able to offer you a range of specially selected, safe, affordable, and legal CBD products. 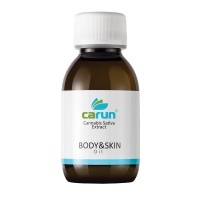 These are hemp related products, which provide very pure & highly effective Cannabidiol in the form of oil & liquids, Skin creams and balms, CBD Capsules and CBD Vapes and CBD oils. CBD (Cannabidiol) is a NOT a psychoactive compound. Unlike its neighbouring THC compound so will not make you feel "high" or "stoned" and in fact may actually counteract the psychoactivity of THC. CBD is extracted from the leaves & flowers of the cannabis plant. Once the CBD content has been isolated from the rest of the cannabis plant, it maybe be safely used as a dietary, Superfood ingredient and is therefore permitted for use in, or as a dietary, Food Supplement. I am worried that this product comes from cannabis. Is CBD legal in the UK and why? Yes! 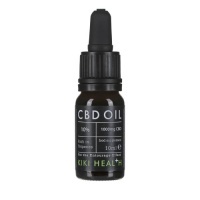 In Great Britain, CBD is legal as long as it has less than 0.2% of the psychoactive tetra­­­hydro­­cannabinol, THC and all the CBD products on this site are therefore entirely legal. How can CBD benefit me and my body? CBD is an immunostimulant. That means that it regulates the signals in your body cells and activates receptors within your Body. 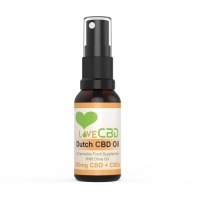 As a result CBDt has a number of therapeutic effects (with no side-effects yet discovered) that may alleviate all sorts of conditions such as a Migraine & Headache, Acne, Anxiety, arthritic pain, Joint Health, Inflammation and Insomnia to name but a few different symptoms. 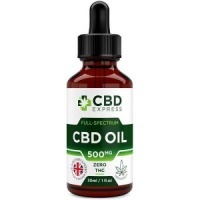 Can I trust in the quality of selection of CBD products from health4youonline.com? Yes, absolutely! All of our CBD products have been developed or hand picked from some of biggest CBD brands around today. 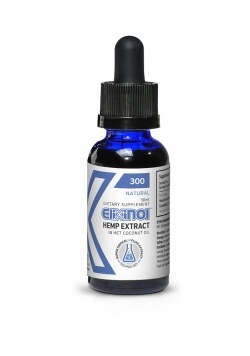 These include Elixinol, Kiki, Love CBD, Canabidol and Planet Hemp, so you can trust the efficacy, safety and reliability of these products. 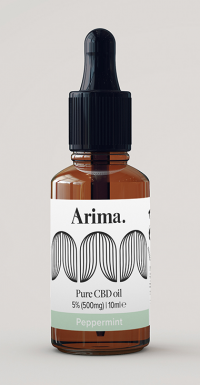 Best of all, many of our CBD range contains all the terpenoids, synergistic cannabinoids, Essential Oils and other compounds of the original hemp plant in a naturally therapeutic concentration. then click on "Update basket"
Scientists have shown that a cannabis extract can treat reduce normal brain activity in people with psychosis and reduce inflammation and anxiety, says a new trial at King's College London. 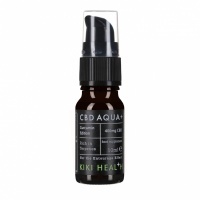 CBD does not contain any THC, which is the component that makes users 'high'. A single dose of a supplement derived from cannabis reduces psychotic symptoms, despite psychosis being linked to the long-term use of the Class B drug, new research suggests. Such symptoms can include hallucinations, delusions, anxiety and insomnia.